Upserve POS, formerly known as Breadcrumb is the perfect pairing for your winery’s needs. It’s easy-to-use and with features like pre-authorization, guests spend less time waiting and more time tasting. 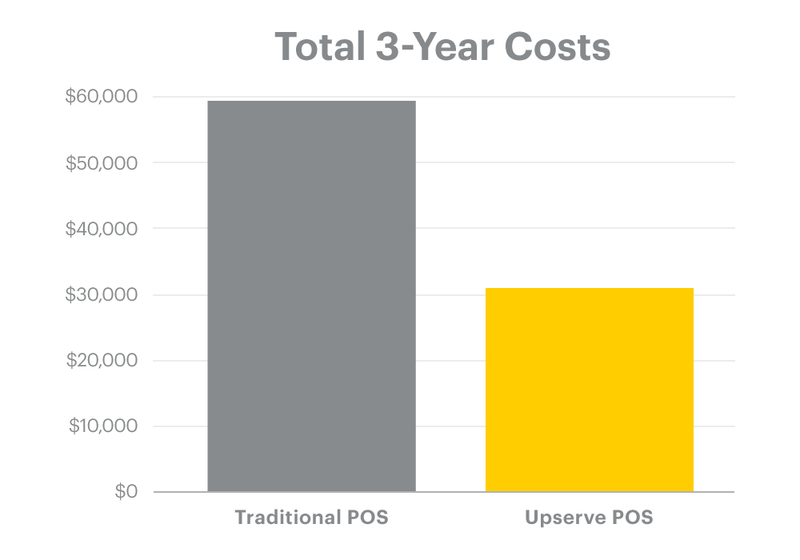 Factoring in all costs, wineries save 48% with Upserve POS vs. a legacy on-premise solution. *Based on an independent analysis of three-terminal bars and restaurants, completed by Nucleus Research. 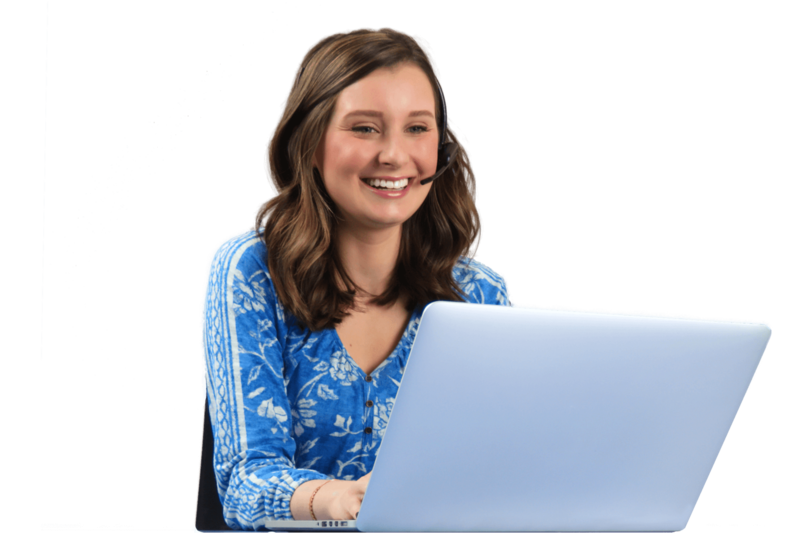 "The folks at Upserve are absolutely amazing! They have helped me through any questions I have had and even meet me on site to help!" "Very intuitive design. Very helpful when managing multiple establishments... Having trained lots of people to use it, everyone seems really impressed with how 'easy' it is to learn. I like that there are several ways to do almost anything. Also, on the admin side, the reporting is fantastic. I love being able to edit items and check reports for multiple locations in real time, from anywhere." "This system is great. I've used it for a couple of years now with little difficulty. Customer care is also very helpful. A+"
With features like pre-authorization, you can start a tab with a single swipe. Never worry about walkouts again. Guests spend more time sampling and less time opening tabs. Inside or outside, at the festival or on the lawn, your mobile restaurant POS will transform any location into an instant tasting room. Every guest is a sommelier in training. Your winery POS and Upserve’s Menu Intelligence turn math into magic for wineries of any size. Use in-house sales metrics to pinpoint which vintage is bringing guests back again and again. Alter your menu to include only the best of the best. Take customer preferences to heart and inspire future blends based on analytics, not guesses. Finally, know if an event was worth it or if that was just the wine talking. Analyze the ROI of a festival, private event or tasting using our detailed restaurant analytics tools. Your winery POS lets you access straightforward reports that make sense for your business. Compare sales during the event to those of previous days, or see how this year’s festival stacked up to the last. Wield social media as your strongest marketing weapon. Instead of tracking down every review or mention, we have a better solution. 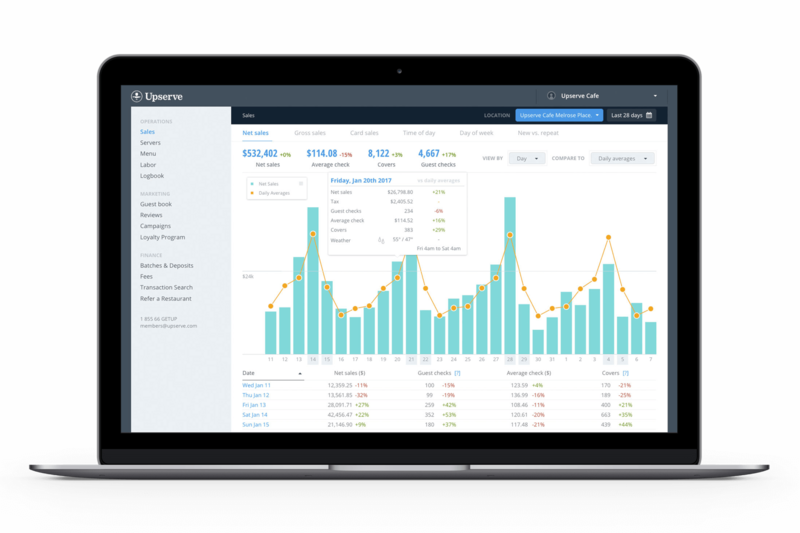 Upserve’s reputation management feature helps you access all online reviews in a single location. Whether its a two-star Yelp rating or a five-star Facebook review, you need to know what’s happening across the web so you can right your wrongs. 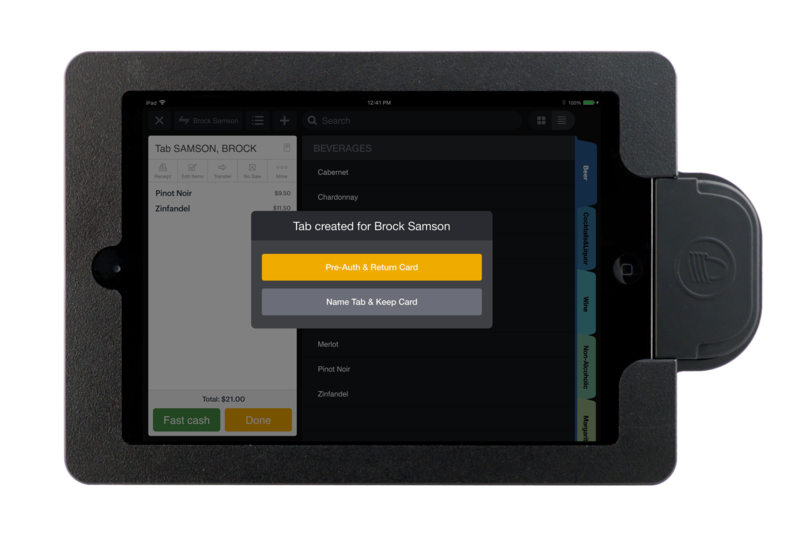 With a guest book-enabled winery POS, you can access the unique preferences of every customer. See what they’ve ordered, how much they spend, and when they’re due in the tasting room next. Have multiple locations? We’ve got it covered. Upserve’s Guest Book feature streamlines important guest information so you can remember important details across every location and device. With 9,090 wineries in the US, how can you deliver the best experience for your guests? It all starts with a winery POS system designed for your needs. 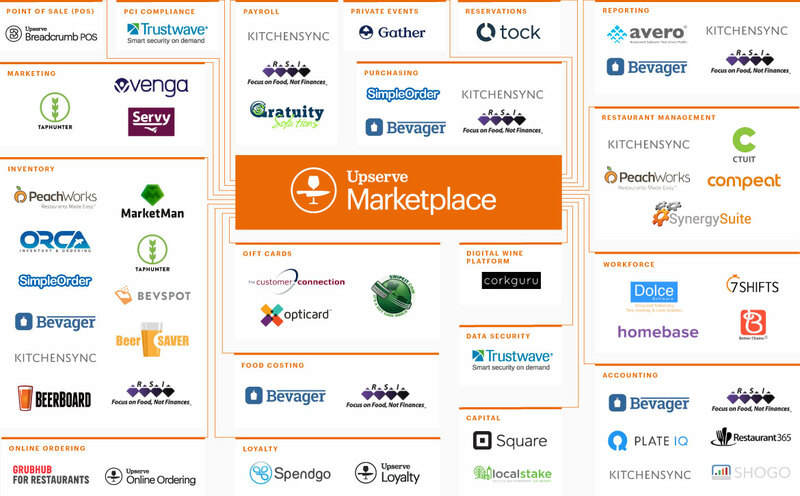 The Upserve Marketplace is a one-stop shop where you can find every integration for better winery management. You can also connect Upserve POS to many of the popular tools you already rely on. With integrations for tools like CorkGuru, Bevager, Bevspot, and more, we help you find the perfect harmony. With a single click, you can instantly update your digital and printed menus across your website, online ordering, social media, and more. Then, send offers straight to your customer’s smartphone. 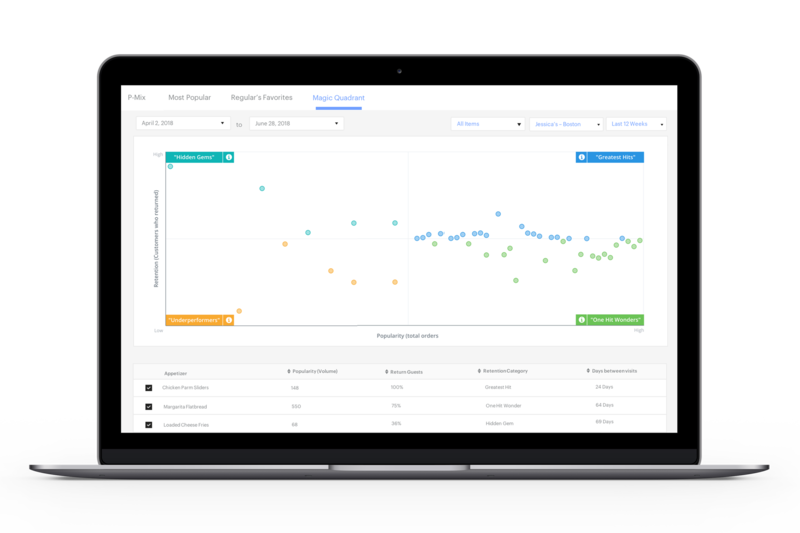 Gain deeper customer insights and improve your reputation amongst current and future customers. With a cutting edge integration for business intelligence, you’ll see deeper into customer purchases, habits and preferences. Finally decode the mysteries behind your best-selling bottles so you can keep up the good work. From weddings to birthday parties, events are your bread and butter. By integrating with Gather, you can make each event fun and stress-free. View an in-depth event calendar, communicate with team members, message guests directly and auto-generate important documents. Cloud-based design offers both mobile and desktop access, no matter where in the world you are.